Welcome to WWF News, for all the updated news in the WWF! 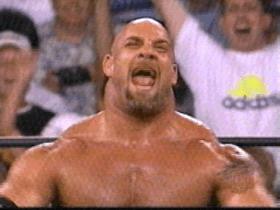 Goldberg has been thinking about signing with the WWF, he said personal give him time to think about it. And he will let the world know! 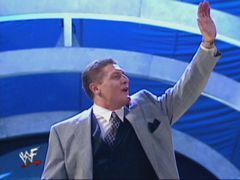 Commissioner William Regal will be on vacation during 2 weeks of July! Triple H will be out with a kneecap injuried for 2 months! Buff Bagwell quits the WWF! 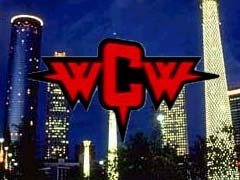 Buff has release his contract with the WWF. He will not sign with any wrestling company.